What’s better than shopping the beautiful styles on Simply Dresses? How about earning 25% off your next purchase for you and a friend when you refer them to Simply Dresses? 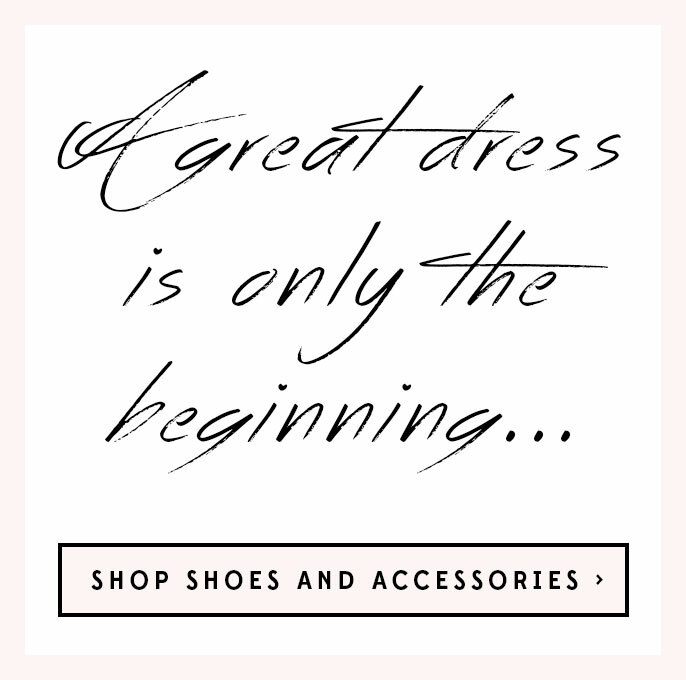 To take part in the Simply Dresses' Refer-a-Friend Program, simply invite a friend (or two) to explore the gorgeous formal, wedding guest, or party dresses online. For each new customer you refer, you’ll both receive a 25% off on your next order. It’s that easy to spread the love, so share away to give 25% off and get 25% off your next order!